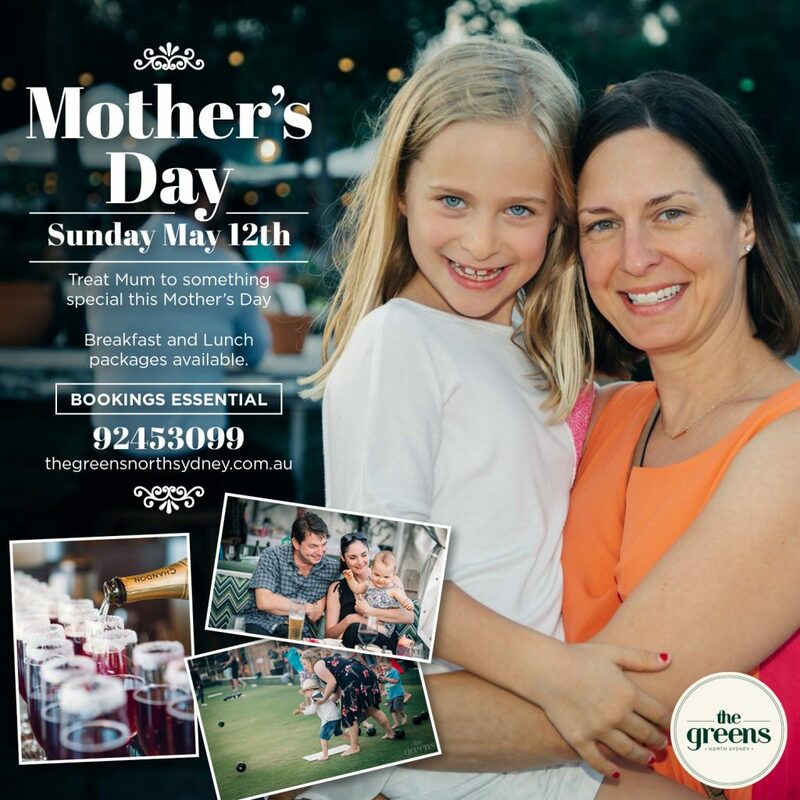 At The Greens, we’re all about spoiling Mum’s! This Mother’s Day we have two packages available, a luxe breakfast platter or a lunch feast. The family ‘Breakfast Platter’ consists of Grilled bacon, avocado smash, Chorizo, Hash, Scrambled free range Eggs, Haloumi, baby spinach and grilled tomato and toasted sourdough*. The family ‘Lunch Platter’ consists of Whole Roast Bannockburn Chicken, Kale-slaw, Fried mixed root vegetable chips, grilled corn, mash and gravy, Steamed Peas and soft rolls*. Book now and say thanks for all she’s done! Each hamper is suitable for 2 adults + 2 children. Looking to add in a bit of friendly competition, social bowls are also available on the day – $25 per adult, $10 per child. *We must be informed of all dietary requirements 3 days prior to your booking. © 2019 The Greens. ALL RIGHTS RESERVED. WEBSITE & BRANDING BY TUSHAE DESIGN. You're welcome to book a spot for a meal for up to 9 people. To have more guests or to book a function click on the 'FUNCTIONS' button.